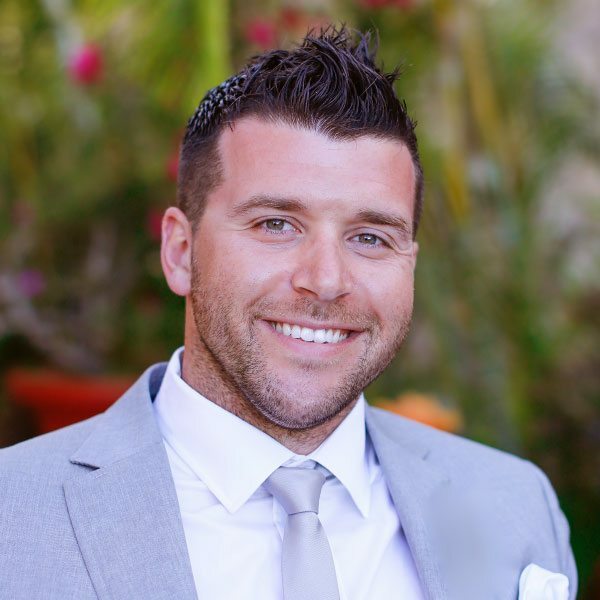 Tyler Palko is the Director of Leadership Development for Solutions 21. Through his life experiences, he has developed invaluable leadership skills and understands leadership from various important perspectives. Thanks to Tyler’s athletic talents and his knack for leadership, Tyler led his team to championships at every stage in his career. He set records, guided his team to a number of important victories, and was a 3-time captain elected by his peers at the storied football program of Pitt, which has had its share of successful leaders in their own right, including Mike Ditka, Dan Marino, and a number of other Hall of Famers. Tyler’s ambition and dedication led him to achieve his lifelong dream of playing at the highest level in his professional career — the NFL. After his five-year career in the NFL, Tyler joined Solutions 21 as the Director of Leadership Development and has focused his efforts on the expansion and implementation of Solutions 21’s Next Leader Now program. As a resident Millennial himself, Tyler has become the face of Next Leader Now and is involved in every stage of the client relationship, from interfacing with executives, to identifying appropriate candidates, overseeing facilitation and coaching efforts, and maintaining client satisfaction. He has grown the Next Leader Now program to include national and international clientele, including the nation’s largest privately held insurance firm and successful family-owned businesses in industries ranging from automotive to manufacturing. Tyler is at the forefront of Millennial attraction, development, and retention. By 2020, 75% of the workforce will be made up of the next generation of leaders. Tyler is responsible for leading the Solutions 21 team in transforming the 21st-century workforce. Tyler is the Founder and Chairman of TC House, a foundation whose mission is to build homes where individuals with Down Syndrome can live independently in a family community, as part of the community. Tyler resides in Overland Park, Kansas with his wife, Tricia, and three kids, Aubree, Kaiden, and Kasen.